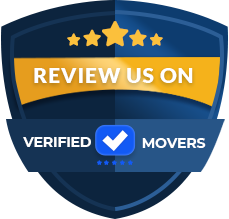 0 reviews for Moovers Chicago Inc.
Don't you know how to pack and move your belongings without risking damages? Then, hire Moovers Chicago Inc.! 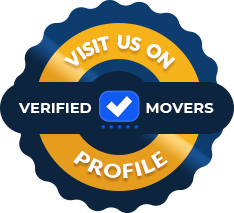 Our professional movers Chicago provide local moving services for residential and commercial customers located throughout the city of Chicago, also serving neighboring cities. Trust our experience and skills, and you will get a smooth and comfortable relocation. We have knowledge and equipment to handle every part of your move with success. Our moving services are customized to fit your needs and budget. 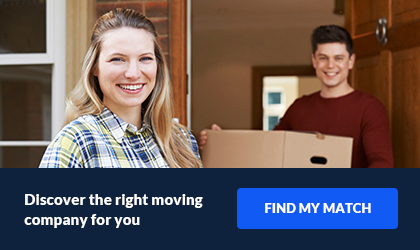 If you are ready to move your home or business, call us any time.